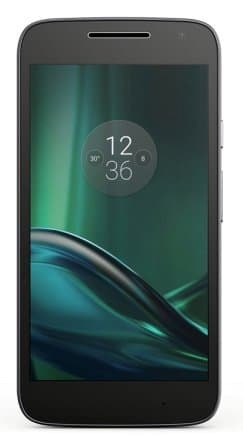 If you thought that the Moto G4 and Moto G4 Plus were a little expensive for you then good news, you can get a Motorola smartphone that is cheaper but does not skip the important stuff. Meet the Moto G Play or should we say Moto G4 Play. The Moto G Play will be an Amazon exclusive like its elder siblings. The Moto G Play has gone on sale on Amazon in Black and White colour variants for Rs. 8,999. If you buy the Moto G Play before September 13 then you get a bunch of launch offers from the company. You get Rs. 15,000 promotional Yatra eCash, Rs. 300 cash-back on Motorola Pulse 2 headphone, 80% off on Kindle eBooks, up to a maximum of Rs. 500 and Rs. 100 off on BookMyShow.com. If you are lucky then you can get 100% cash-back if you purchase from the Amazon app. 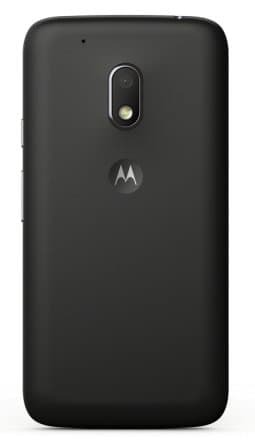 The Moto G Play sports a 5inch HD (1280 x 720 pixels) resolution and is covered in Corning Gorilla Glass 3. The Moto G Play is covered in a water repellent nano coating that can withstand accidental spills and splashes. Underneath the hood we have a Qualcomm Snapdragon 410 chipset that houses a 1.2GHz 64-bit quad-core ARM Cortex A53 processor, Adreno 306 GPU and 2GB of RAM to run Android Marshmallow. The internal memory on the Moto G Play stands at 16GB and the microSD card slot can gobble up cards of up to 128GB. The Moto G Play is powered by a 2800mAh battery that comes with a 10W rapid charger in the box that can provide 5 hours of battery life in just 15 minutes of charging. The cameras on the Moto G Play are pretty average with 8MP LED flash equipped one on the rear and 5MP one on the front. 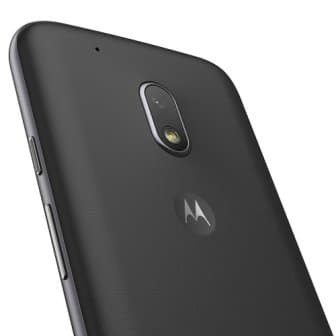 The Moto G Play supports Wi-Fi, Bluetooth 4.1, VoLTE and microUSB connectivity. The Moto G Play measures 144 x 72 x 8.95 mm and weighs 137grams.